Remember when he told us to cook meatballs in an egg carton? Or when he instructed us to cook popcorn in a metal bowl? So when he posted a picture of a steak coated in mayonnaise on his Instagram page, people knew that he was onto something clever. “I didn’t have any oil or butter so..,” read Brown’s caption. After some ~online research~, it turns out that cooking proteins with mayonnaise instead of oil is actually pretty common. And when you think about it, the hack is not actually that weird. 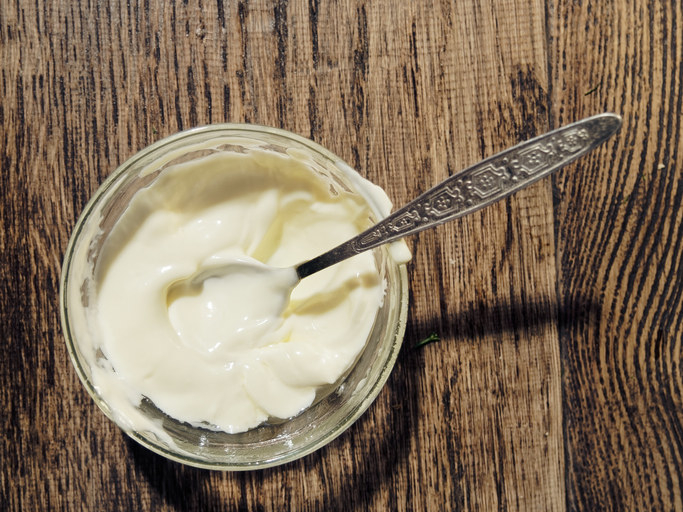 So whether you want to try something new, or you’re just out of butter or oil and need a quick fix, try coating your streak in mayonnaise. 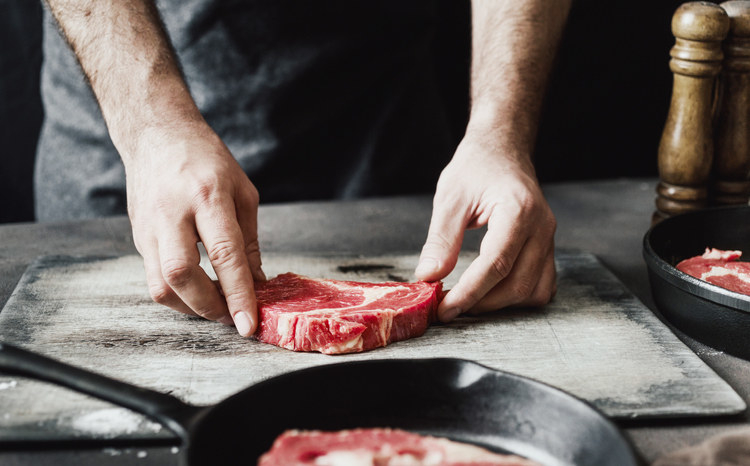 Just brush a thin layer on your steak or fish before cooking it — no need to add anything else to the pan. If you want to add spices, add them after you brush the mayo on. The mayo will help the spices stick better and create a nice crust. Now that’s some Good Eats! Thanks Alton! What’s you favorite nerdy-but-brilliant Alton Brown cooking hack? Let us know in the comments!